Enjoy plant power. 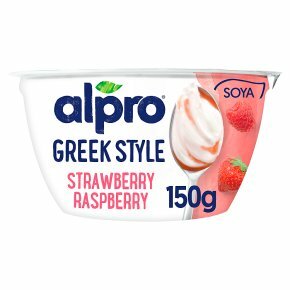 Plant-based alternative to Greek style yogurt. 100% plant-based. ProTerra Certified - sustainability Non- GMO. High in protein & low in fat. Free from dairy and gluten. Vegan.